What Can You Do When the Stress of Providing Senior Care Seems Unbearable? 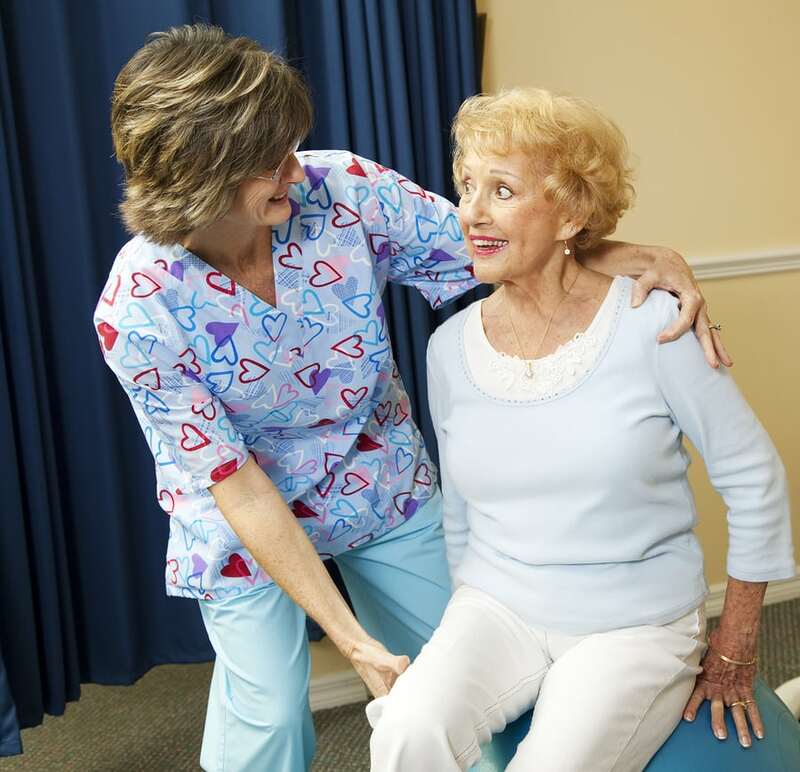 Elder Care in Novi MI: Caring for a senior citizen is stressful. When it’s your own parent, it can seem unbearable. If you’ve ever talked to a family caregiver, there are some really frightening stories. Elder Care in Westland MI: When taking care of aging parents, family caregivers can experience a lot of frustration and stress. This is compounded when the parent is suffering from dementia in addition to the physical challenges of old age. 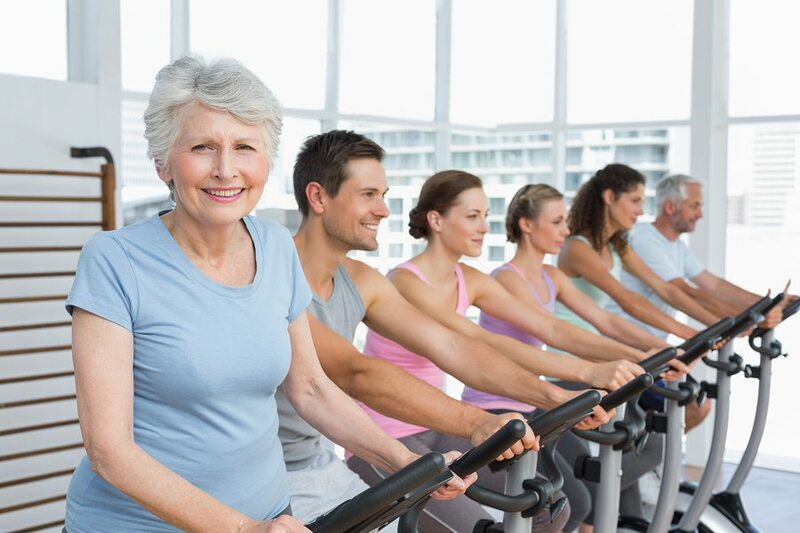 Does Your Loved One Have to Exercise Like Someone Half Her Age? Caregiver in Redford MI: Exercise doesn’t have to mean the same thing for your senior now that it did a few decades ago. Can You Be a Caregiver and Still Live Your Own Life? Senior Care in Plymouth MI: Many caregivers worry that taking good care of their senior means that they can no longer have their own life. This doesn’t have to be true at all. If you’re neglecting your own life, you’re going to end up suffering more than you should. How Can You Help your Parent Cope with Speech Problems? What Adaptive Devices, are Available for a Senior with Parkinson’s Disease to Help with Mealtime? What Are the Four Most Common Clashes Family Caregivers Deal With?